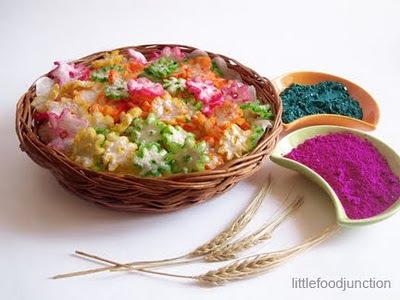 P.S : Holi is a festival of colours celebrated by Hindus in India , which marks the beginning of Spring . Loved your haiku! They have such inspiring prompts at Carpe diem! What a colorful festival this must be–appropriate for celebrating spring! That would be a colorful festival and yes it's a festival to celebrate the coming of Spring. Wonderfully crafted haiku. Beautifully scripted! I loved the association of spring with Holi. I didn't know about Holi. Nice the way you made it work in English. Thank you Kristjaan . Once again i should be thanking you for such a rich prompt 🙂 Loved your haiku too ! Thankyou Gracy 🙂 welcome to this space . I love your lovely words and that I've learned at the same time…thank you! Holi is of course rich in colors ..colors of life they are..loved how you concocted holi with haiku..